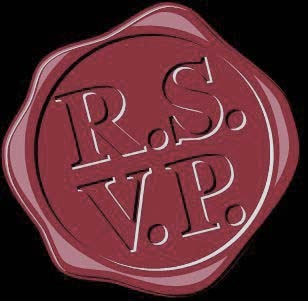 Sending an RSVP is not the same as buying a ticket. It just lets others know you're planning on coming and helps us prepare for the correct number of people. Please send us your RSVP below, but don't forget to PURCHASE your tickets on the BUY TICKETS page. Your ticket must be bought and money sent by Sept. 30 to avoid a late fee.